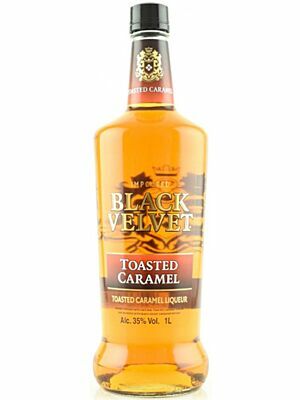 Black Velvet is a Canadian Whisky that was bottled the first time in the 1990s. Its smell is very smooth and has the sweet characteristics of butterscotch and rich vanilla. Notes of cereal grain combine with slightly floral aromas. In the background some spiciness shows up. The taste renews the sweet sensation, as the caramel and candy notes present themselves quite frankly. In addition, the spicy rye and some gentle bitterness can be found. 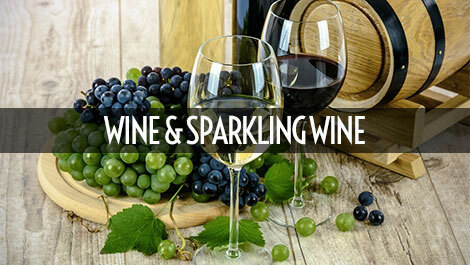 Hints of a zesty fruitiness leaves almost a sparkling impression on the tongue. The finish is medium short and relatively smooth and clear. 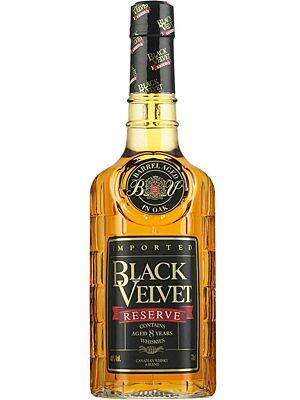 The story of the Black Velvet whiskies started in Valleyfield, Quebec in Canada, where they were produced by Schenley Industries since 1945. 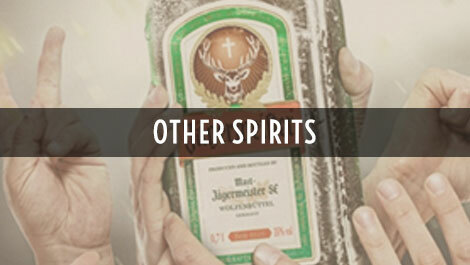 Initially they were known as Black Label but was renamed by Master Distiller Jack Napier. When he produced the first batch of the Canadian whisky, he described its taste as smooth and velvety. Thus, the name changed to Black Velvet. 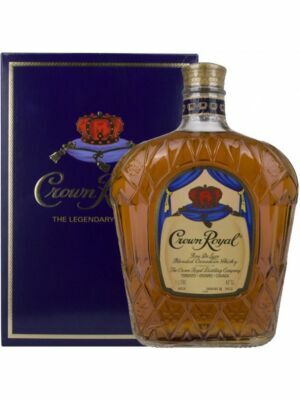 Today the distillery is owned by Constellation Brands and its production is run in Lethbridge, Alberta. Comparing the market share, it is the second largest distillery in Canada behind Crown Royal. This blended Canadian whisky aged three years in handmade oak barrels. In contrast to other blended whiskies, Black Velvet applied the “Blended at Birth” method. 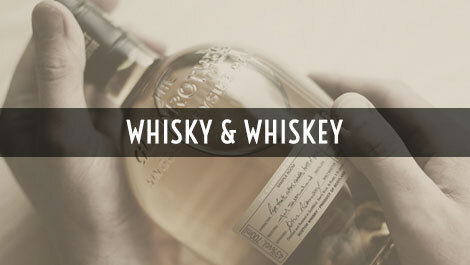 That means, the different whiskies are blended together right after coming from the still and then mature in oak casks. Other whiskies mature in barrels first and are blended afterwards. Because of its smooth character, the Black Velvet is also a good whisky for mixing cocktails. 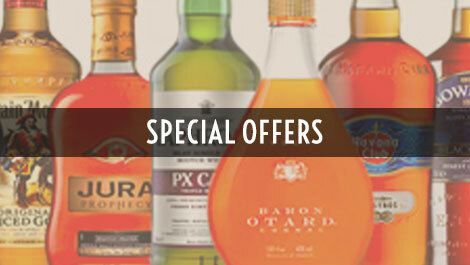 It is very typical for Canadian whiskies, that they are smoother and lighter than for example Scotch whiskies. Normally they are produced of maize, rye and a smaller amount of malted barley. 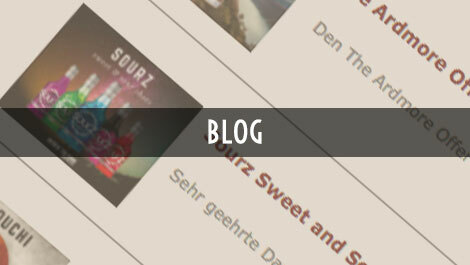 Especially the blended version usually consists of a grain whisky, which is building the base, and a more aromatic whisky, which is adding more flavours.